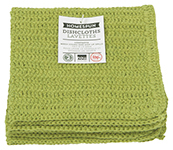 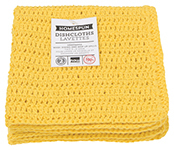 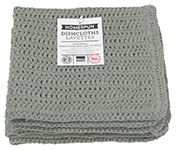 These homespun dishcloths are hard-working and sturdy, making them a sure household favorite. 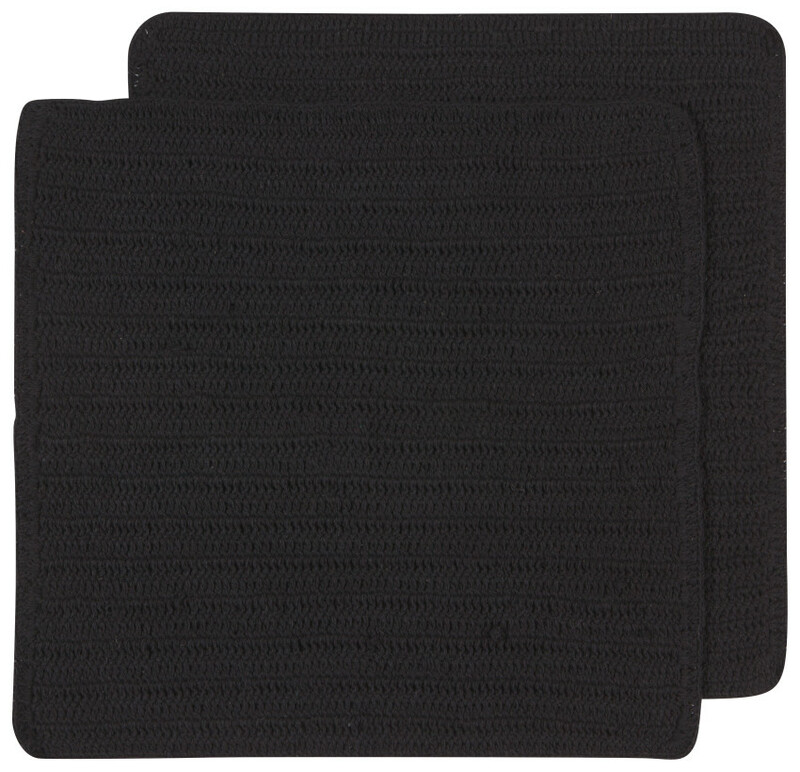 This set includes two solid colored matching dishcloths, each measuring 12 inch square. 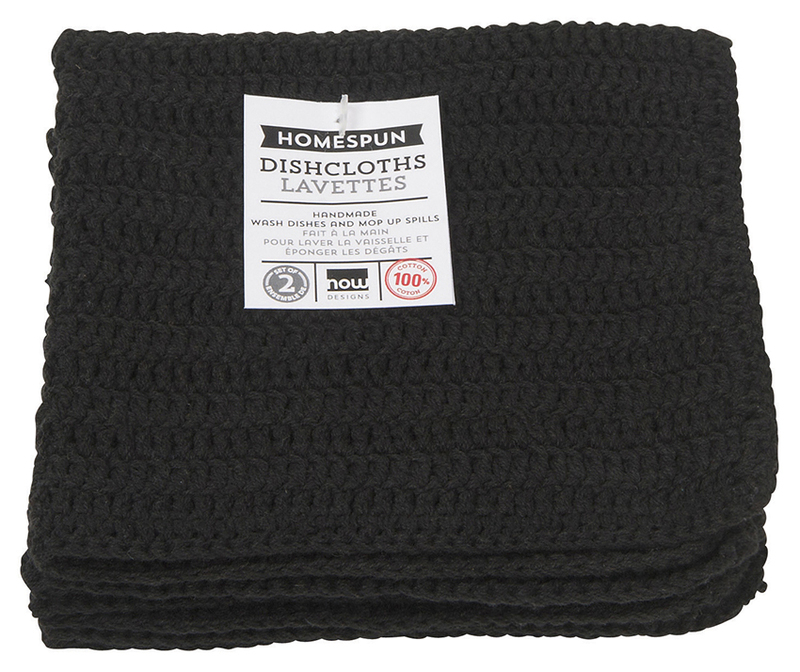 They are handmade from a crocheted construction for a classic look.